If you combine the latest technology with your own unique design touches, you can end up with a pretty stupendous home theater system. The biggest limitation on the design process is your imagination, so you should let it run wild. Anyone can slap together a television and some speakers, but it takes a special touch to create a truly awesome home theater. 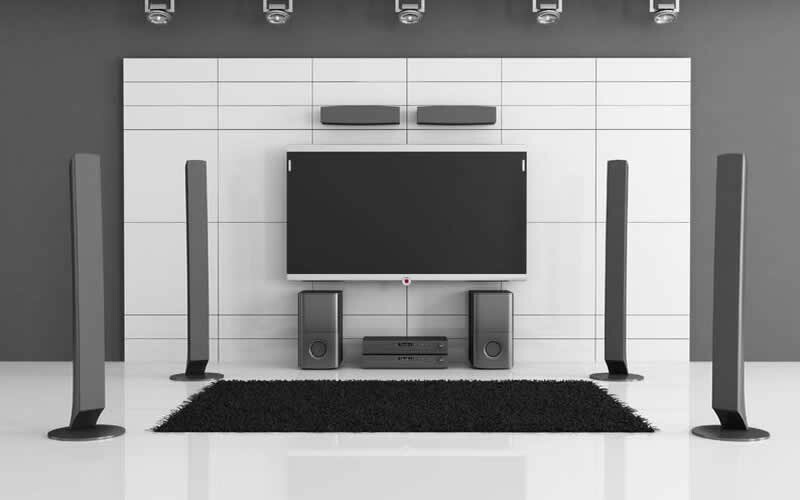 You need to carefully select a television that’s perfect for your space, determine the best speaker configuration, and may even have to make some alterations to the media room. However, you don’t need to stop there. If you want your home theater to be the envy of your friends and neighbors, you’ll need to deck it out with the coolest gadgets and extras that you can find. Some people build their home theaters around the visual experience, and other people are audiophiles. If you’re more concerned about the number of pixels on your screen than how many channels of audio you have, then you probably want to start by selecting the perfect television. Plasma televisions offer the best picture qualities, but its glass screens can pick up a lot of glare if there’s any natural light in the room. If you’re worried about glare, an LED-backlit LCD television may suit your needs. You might also want to look at DLP televisions or projectors if your budget is tight. The next thing you need to think about is the size of your television. To determine the biggest television that will work in your home theater, you need to figure out how far you’ll be sitting from the screen. You can then take that measurement and divide it by three. If you buy a television that’s any larger than that, you’ll be able to make out the individual pixels. The easiest way to set up your audio system is to just buy a home theater in a box. These systems include all the components required to create a surround sound experience, but the individual pieces aren’t always the best you can find. If you want the best home theater money can buy, you need to purchase each component separately. 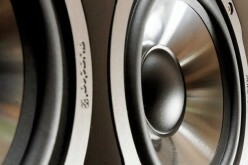 The central component of your surround sound system will either be a processor or receiver. Both of these units have the same function, which is to route audio and video input signals to your speakers and television. Receivers include built-in amplifiers, which processors don’t have. Since the built-in amplifiers found in receivers aren’t always powerful enough to handle the demands of multichannel surround sound systems, it’s important to determine whether or not your setup requires an amplifier. If you want the best sound possible, you should consider buying a processor and a powerful amplifier. A basic surround sound system needs at least three speakers, but you can do better than that. If you want to get the most out of your home theater system, you’ll need to spring for at least a 5.1 surround sound system. That means you’ll need two speakers in the front, two speakers in the rear, a center channel, and a low frequency effects (LFE) channel. If your processor can handle it, you can also add additional side and height channel speakers. After you have the basics out of the way, you can start having some fun. Selecting unique furniture is one of the easiest ways to put a personal touch on your home theater, so you should go out of your way to find pieces that will truly increase your enjoyment of your media room. Some people install rows of comfortable recliners, which is a great way to mimic a real theater setting inside your home. You can also go with an assortment of couches and recliners or tuck a few beanbag chairs out of the way for the kids. The most important thing is to make sure that every seat has an optimal sight line to the television. Most people stop after they’ve put together the basics and chosen furniture, but there are ways to make your home theater experience even more enjoyable. If you’ve already selected a room that has ideal lighting and acoustic characteristics, then you won’t have many alterations to make. 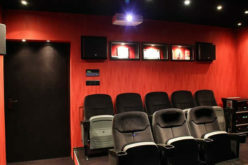 However, most media rooms can benefit from a few alterations. If your home theater room has any windows, you should consider purchasing blackout curtains. Even if your television has an excellent contrast ratio, stray light can adversely affect the picture quality. If you use your media room for other purposes, you can select a blackout roman shade that’s layered over a regular shade. That will give you the greatest control over the lighting in your home theater, but cellular shades and roller shades are other options you can consider. You can also perform some alterations that will improve your overall sound quality. The best way to do that is to either cover hardwood with a thick rug or install carpet. You can also cover the ceiling in acoustic tiles and place either tapestries or acoustic tiles on the walls. The door should also have a solid core. If you want the ultimate home theater experience, there’s really no end to the fun tweaks you can make. One intriguing option is a small device that hooks into the LFE channel of your surround sound system. You mount the device to your couch or chair, and it vibrates in time to the bass and special effects on the LFE channel. That can increase your immersion when watching a movie or playing a video game, but it can also allow you to listen to music without cranking up the volume. 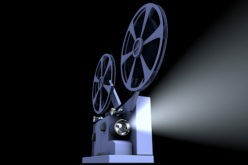 Another great way to punch up your home theater system is to incorporate some more technology. 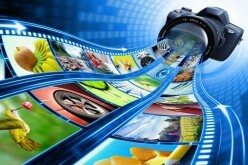 If you buy a television that is Wi-Fi enabled, you’ll have access to tons of great media content on the Internet. You can also install a media center PC that has a DVI or HDMI output, which will allow you to listen to all your digital music files and bypass restrictions that some video on demand services place on set-top boxes. 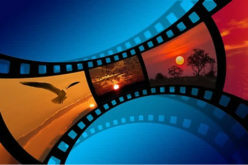 There are also peripherals and software packages that can allow you to use your phone or tablet computer to control both your television and PC. 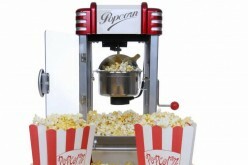 For the ultimate home theater touch, you can even install a commercial-grade popcorn machine in your media room. 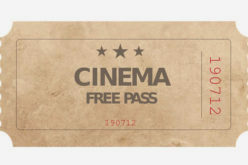 The sense of smell is one of the most powerful memory triggers, and nothing conjures up images of movie theaters like the scent of buttery popcorn. If you combine the latest technology with your own unique design touches, you can end up with a pretty stupendous home theater system. The biggest limitation on the design process is your imagination, so you should let it run wild. You can look at pictures of fantasy home theaters, check out the latest gadgets, and take your own personal style into account. Your ideal home theater might mimic the lush theaters of the early 20th century, or it might take design cues from the video game arcades of the 1980s. After you have the basics down, it’s time to let your personality shine through.